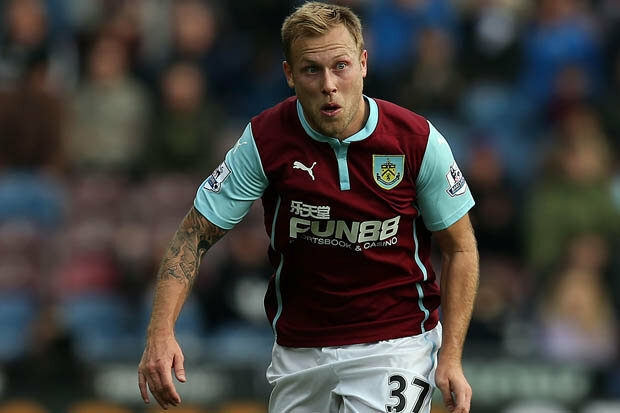 Southampton News: Why the Saints should avoid signing Scott Arfield? Southampton Opinion: Why the Saints should avoid signing Scott Arfield? According to a report from the Daily Mail, Southampton have expressed their interest in signing Rangers midfielder Scott Arfield. 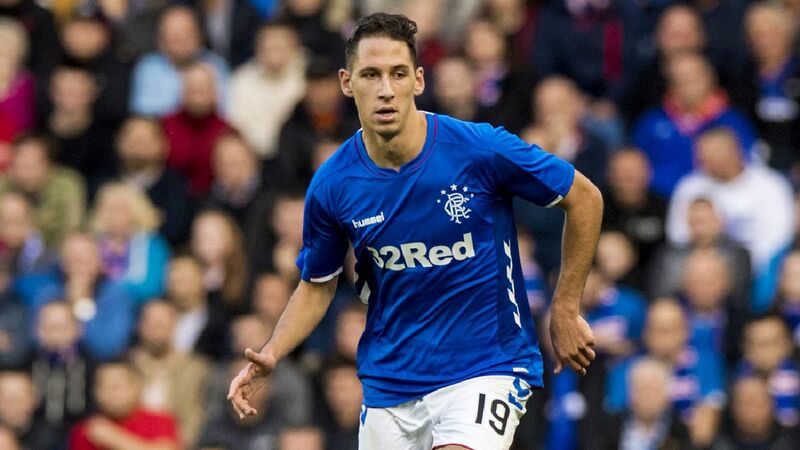 The Canadian, 30, has been a regular fixture for Rangers since arriving from Burnley on a free transfer last summer. He has played 42 times across all competitions, scoring 11 goals and adding eight assists thus far. 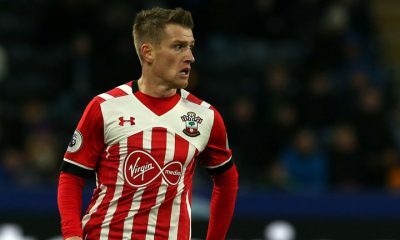 And the midfielder’s performances haven’t gone unnoticed, with Southampton planning to bring him back to the Premier League. 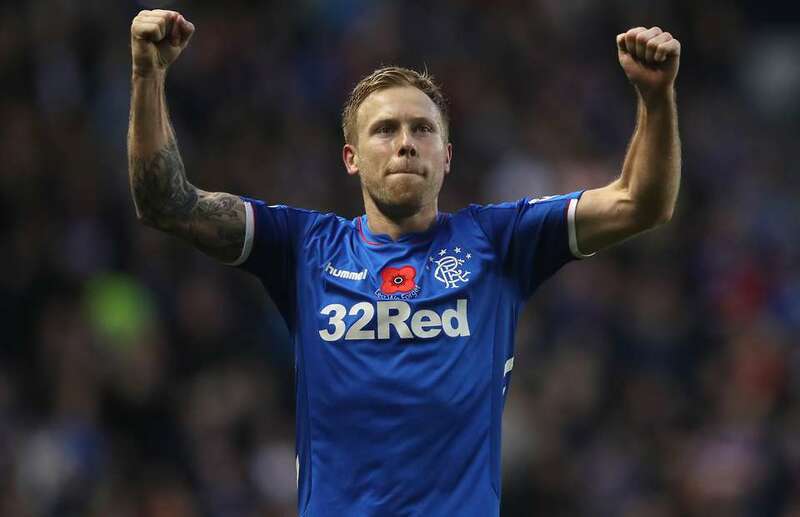 The report adds Rangers value Scott Arfield, who has a contract at Ibrox until 2022, around £3million. 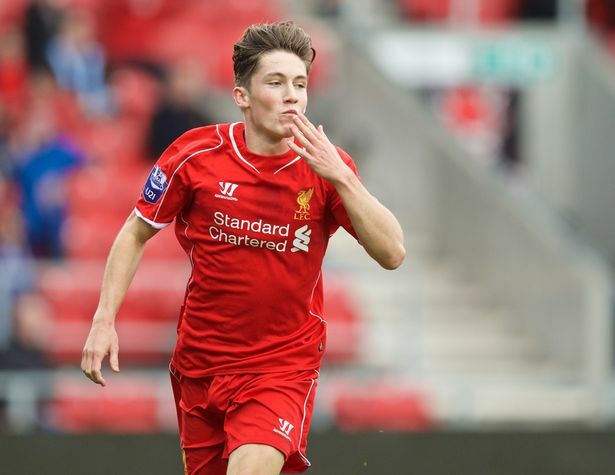 However, Southampton should avoid splashing that much money to sign the 30-year-old midfielder in the summer. 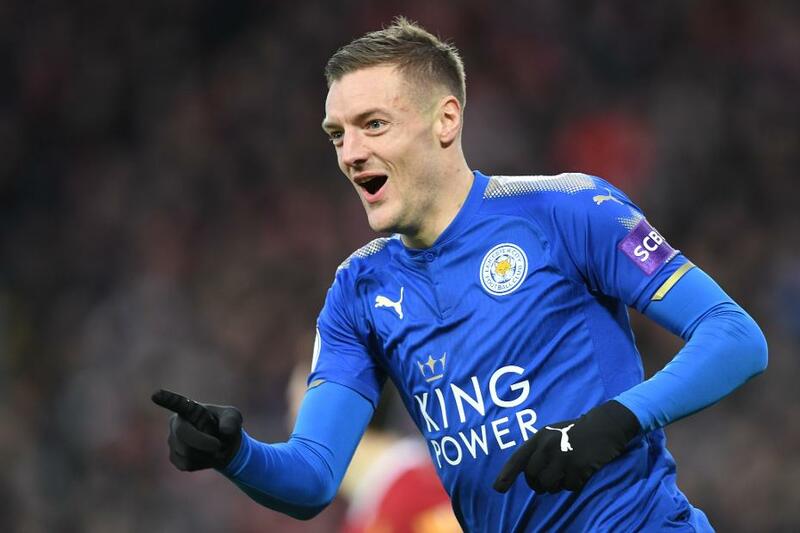 Southampton are battling against relegation at the moment, although they find themselves five points adrift of the final place in the drop zone. Since Ralph Hasenhuttl’s appointment, the Saints have shown a lot of fight, desire and character to compete for maintaining their Premier League status. As things stand now, Hasenhuttl will hope to quickly get past the magical 40-point mark. 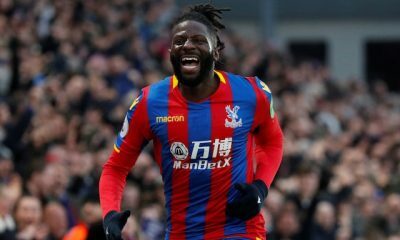 The summer transfer window will be a crucial one for the Sea Coast side, with Hasenhuttl expected to make some signings to strengthen his squad. But in any case, he should avoid signing Arfield even if he appears to be an attainable target. Arfield has bags of experience playing in England, with the 30-year-old first arriving at Huddersfield Town from Scottish club Falkirk back in 2010. He enjoyed a good time at Huddersfield, managing over 100 appearances before Burnley came calling in 2013. The Canadian spent five years at Burnley and made close to 200 appearances. That’s enough to suggest how experienced Arfield is and why he has caught the attention of Southampton in midst of his debut season with Rangers. 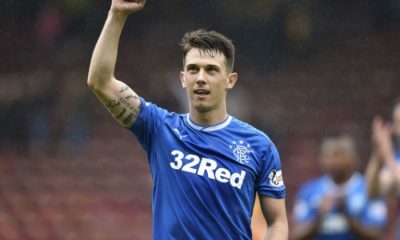 The 30-year-old has been a top performer for the Gers this season, providing Steven Gerrard’s side with plenty of energy, intensity, flair and experience. But the matter of fact is the former Burnley ace has slowly started heading into the twilight of his career. 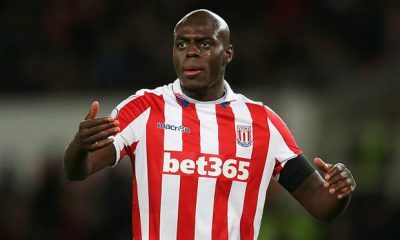 He’ll turn 31 in November, which suggest that such a move for Southampton would be a mistake. Plus, Hasenhuttl has an array of options in midfield to consider which clearly tells a player like Arfield won’t be required. Even if Southampton have found success by poaching players from Scottish Premiership, Arfield is someone that simply doesn’t fit Hasenhuttl’s style of play at the St. Mary’s. In fact, Hasenhuttl has other pressing concerns which he needs to address when the transfer window re-opens in a few months’ time. Bournemouth would solve goalkeeping crisis by signing this experienced 31-year-old PL veteran – Agreed?